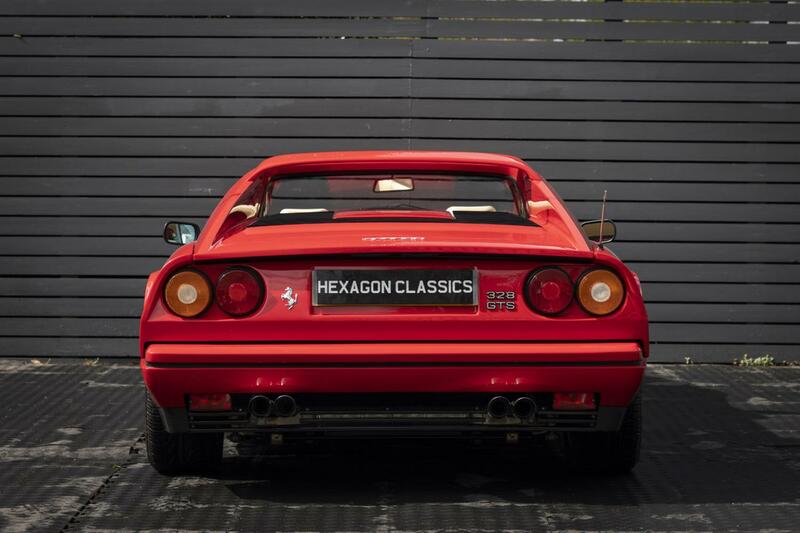 FACTORY SPECIFICATIONS INCLUDE:- LEATHER SEATS, 16” ALLOYS, AIR CONDITIONING, TOOL KIT, COLOUR CODED REAR SPOILER, LEATHER REAR WINDOW SURROUND, LEATHER HEADLINING, ABS. 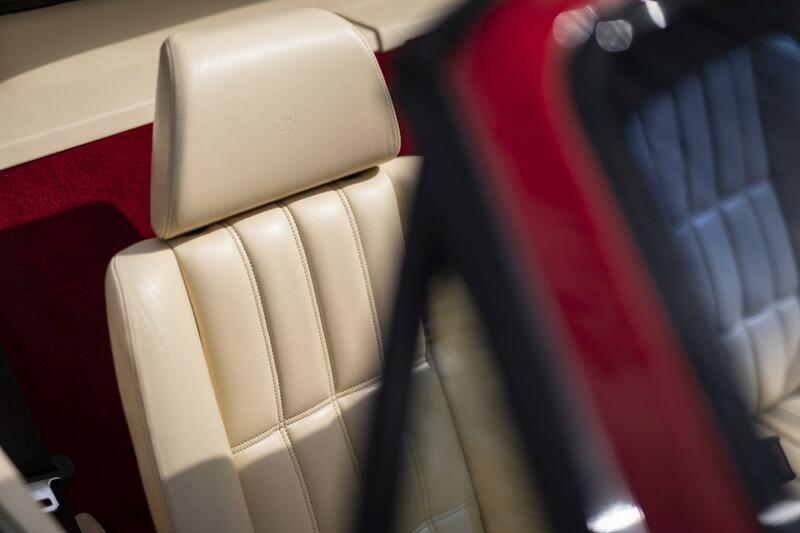 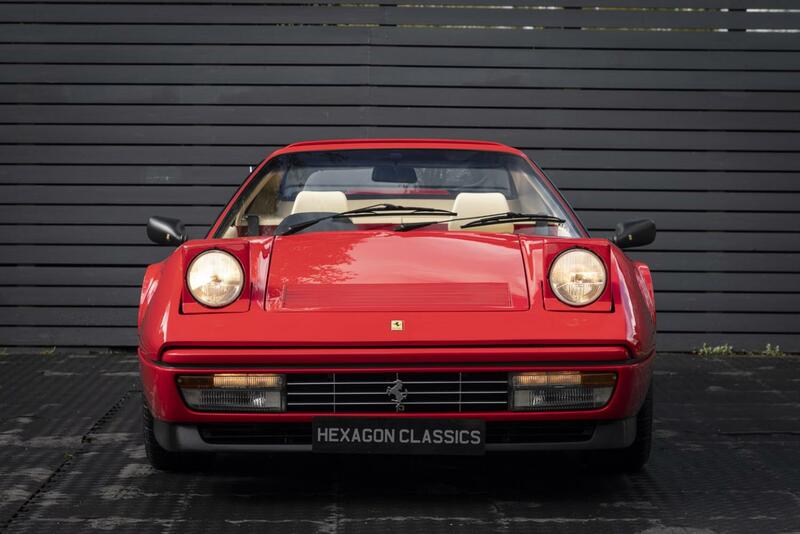 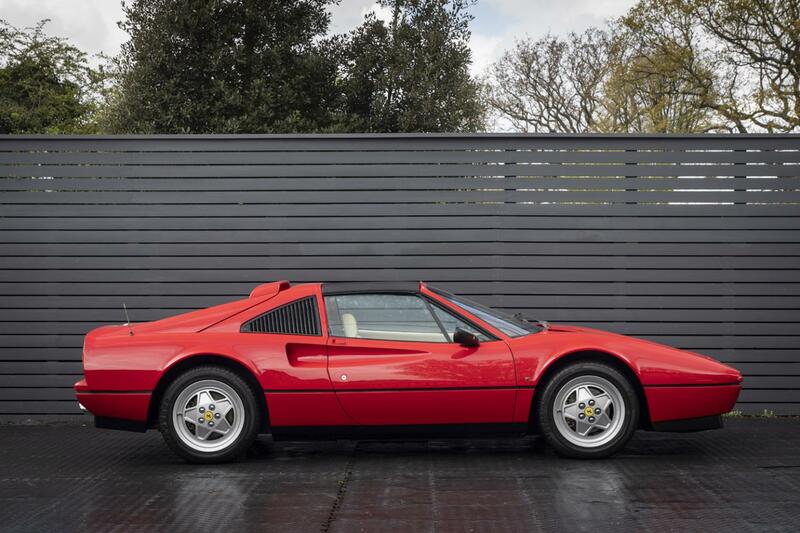 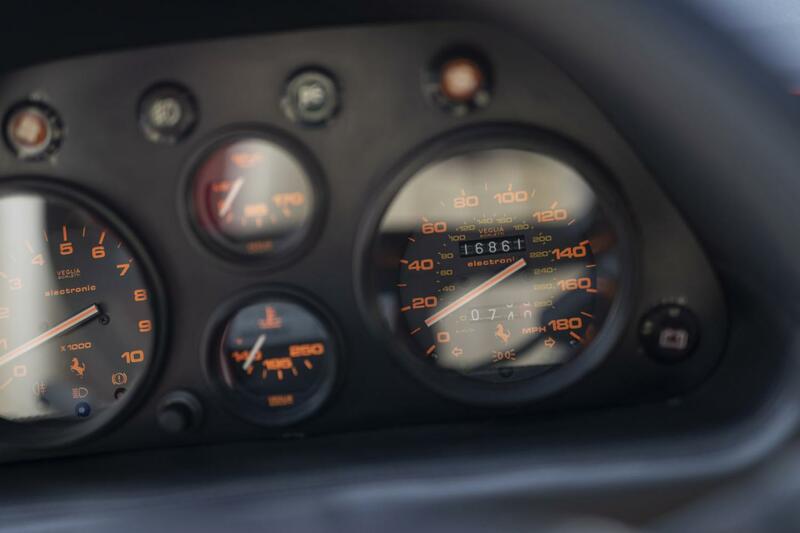 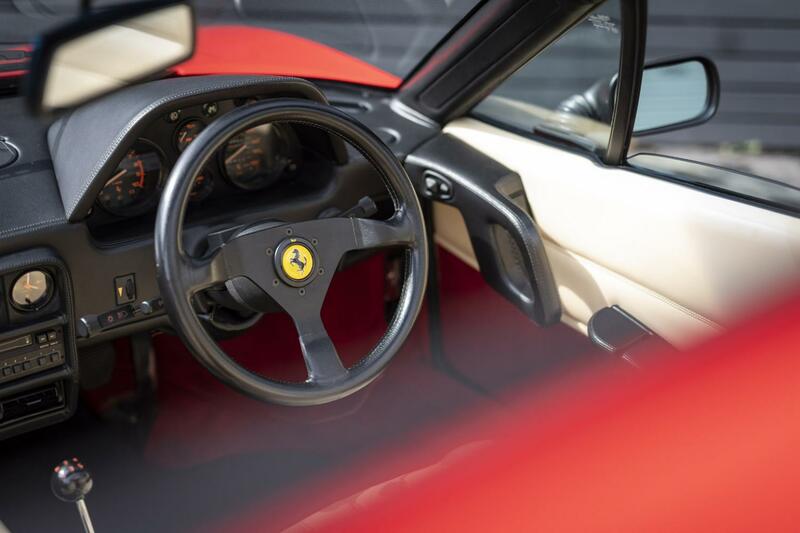 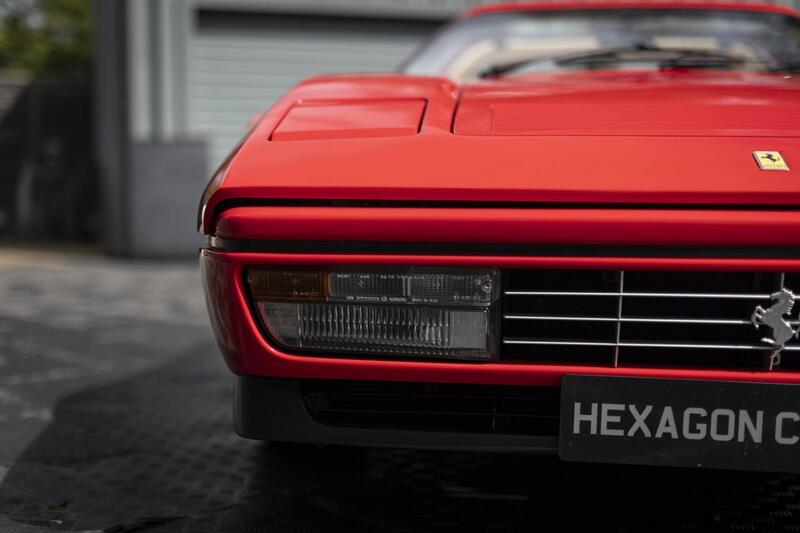 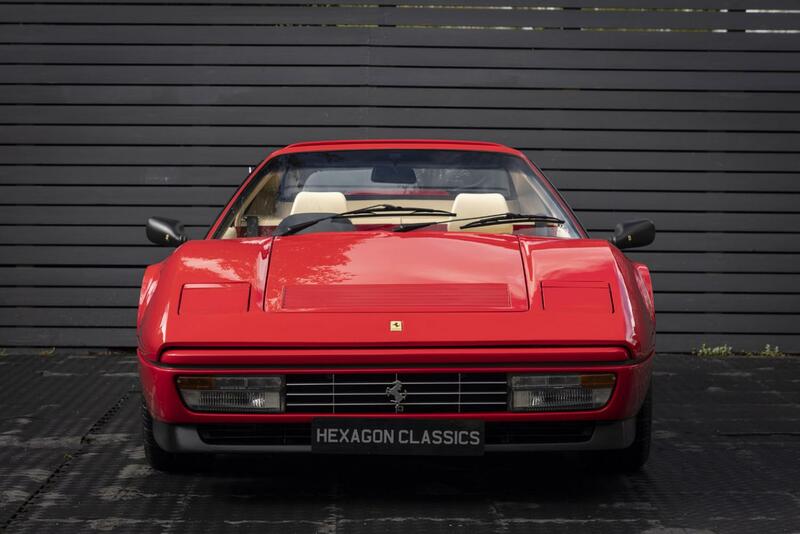 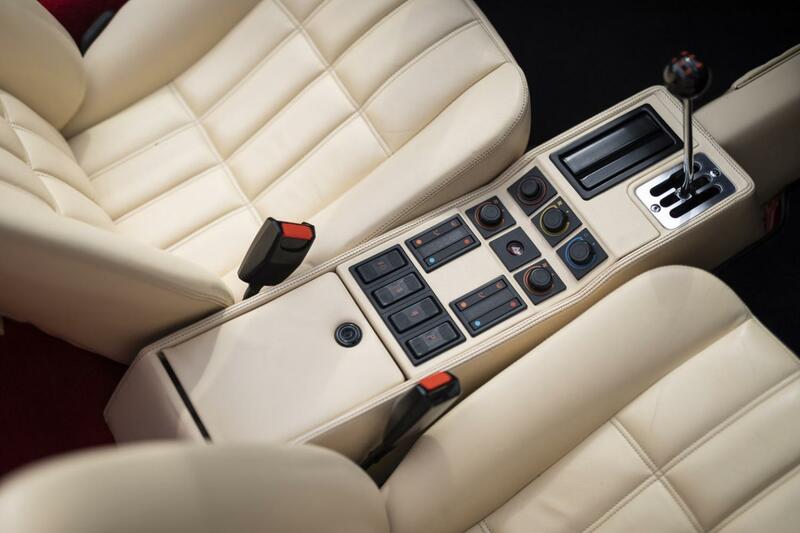 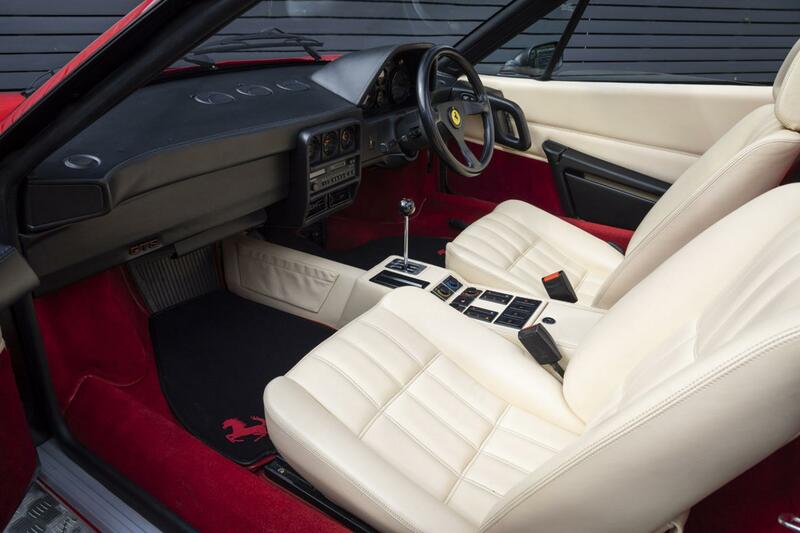 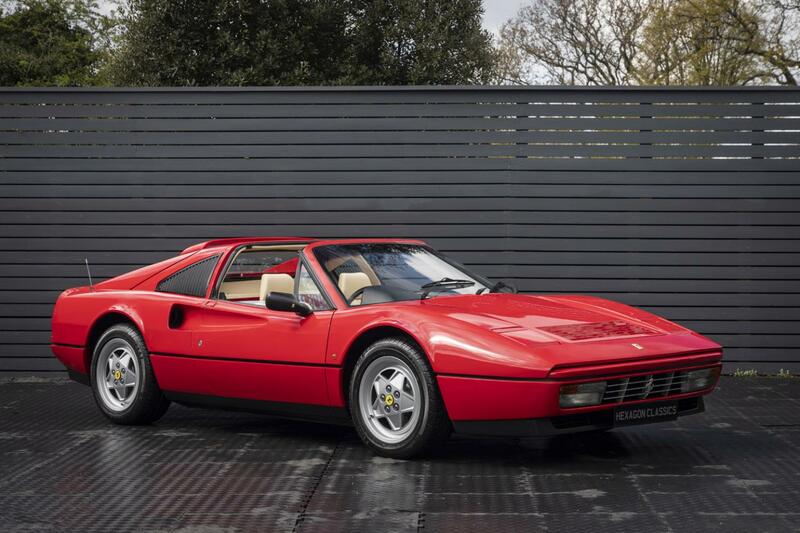 Hexagon Classics are pleased to offer this excellent Ferrari 328 GTS on behalf of a long-standing client. 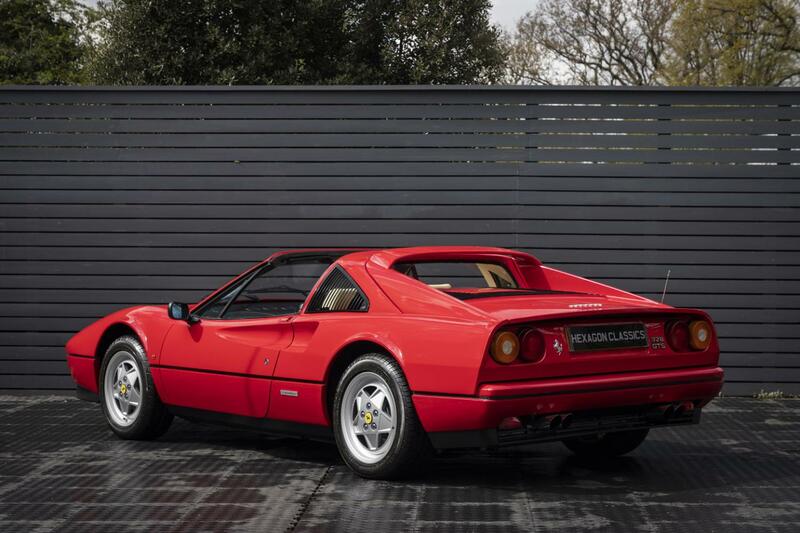 The very last Ferrari designed under the stewardship of Enzo Ferrari, it is the epitome of Italian elegance and is considered by many Ferrari enthusiasts to be one of the most reliable Ferraris. The body of the 328, as with so many Ferraris designed by Pininfarina, was largely inherited from its predecessor and the car stands less than 1.12 metres high. 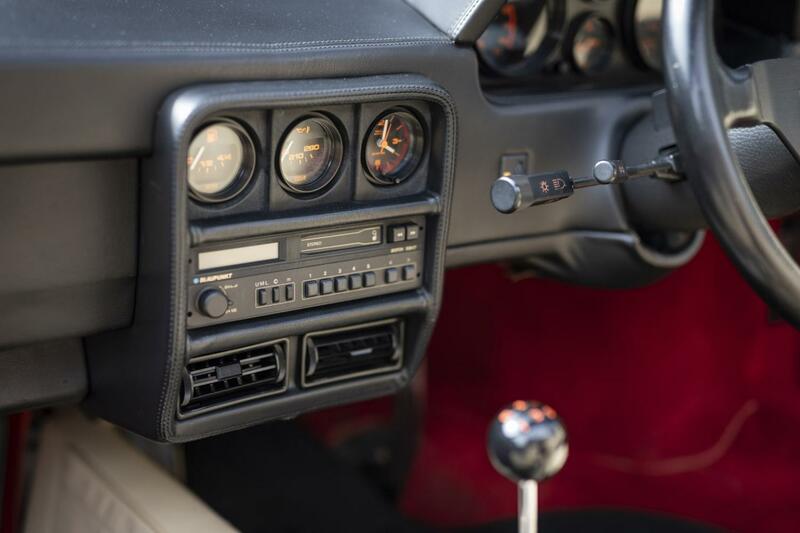 Notable styling elements are the air slots starting in the doors and extending through to the rear screens. 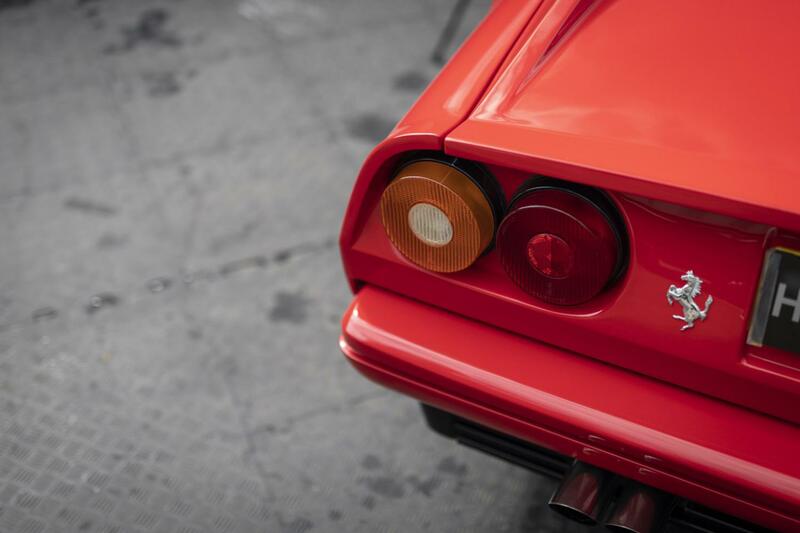 The 'wings' from the rear window to its rear are also a characteristic. 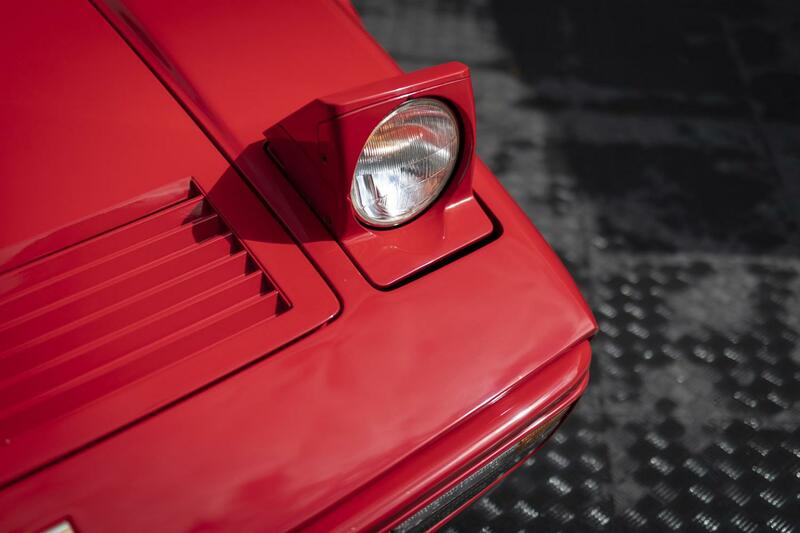 Compared to the preceding 308 the front sides were adjusted and made rounder. 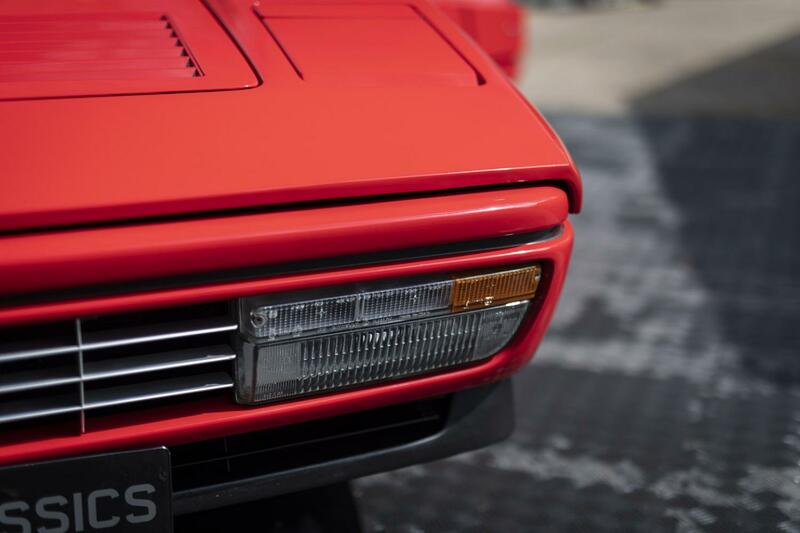 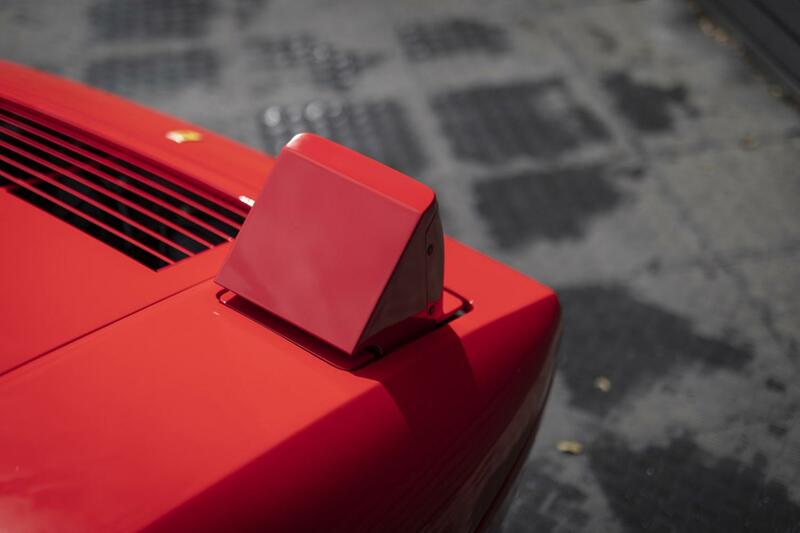 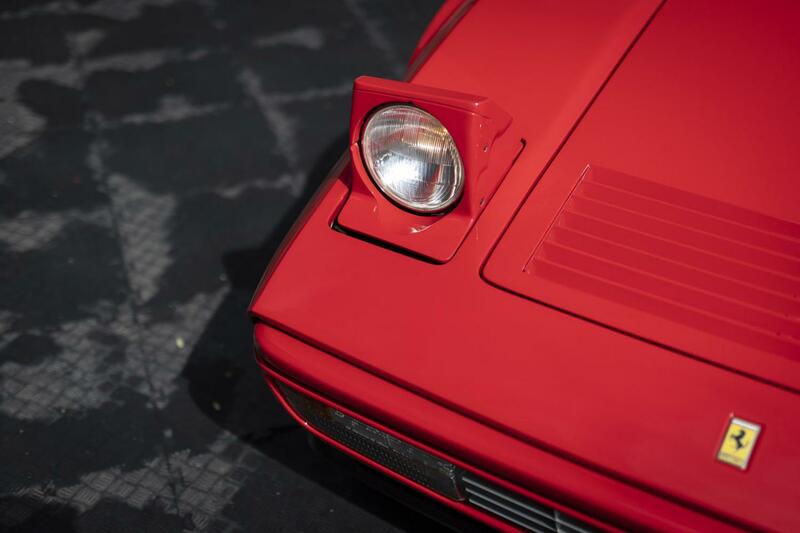 The 328 front bumper was fitted with lights in Testarossa style and both bumpers are painted in the body colour. 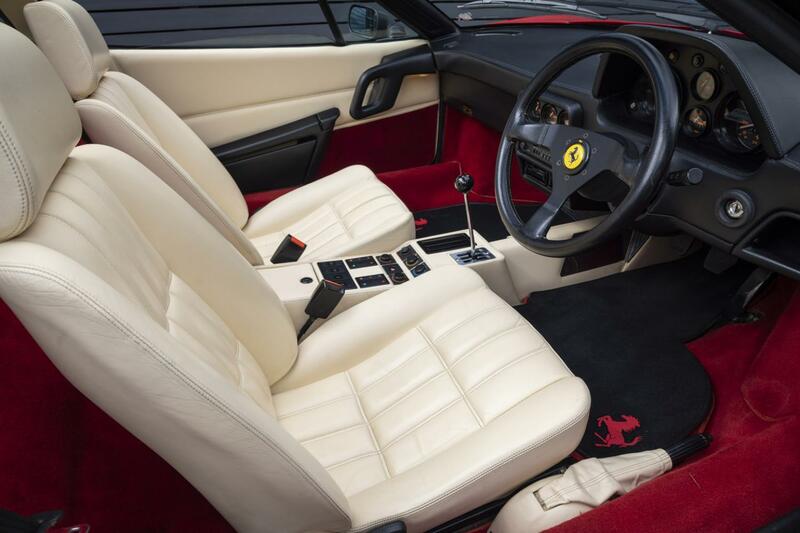 Ferrari’s open-gate 5-speed manual gearbox with its dog-leg first gear, looks timeless. 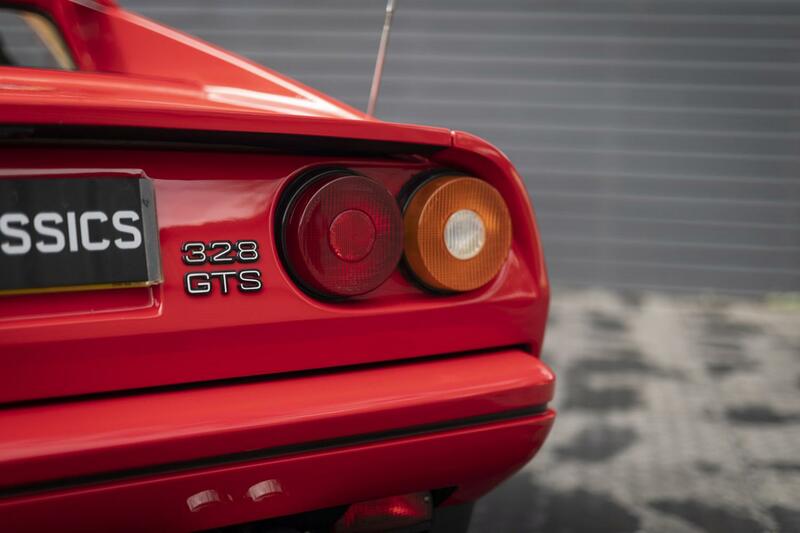 The model number “328” refers to the cylinder capacity (3.2 litres) and the number of cylinders (8). 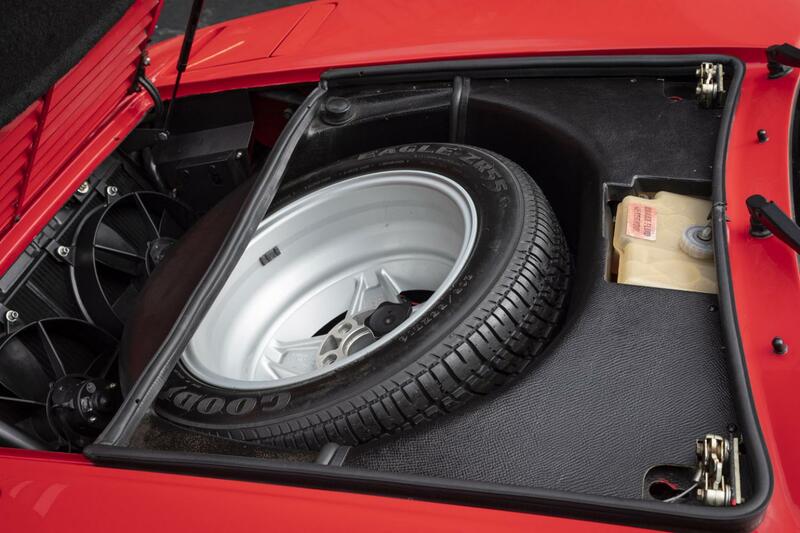 GTS stands for Gran Turismo Spyder, the Targa version of 328, which by simply removing the roof panel, gives easy access to open-air motoring. 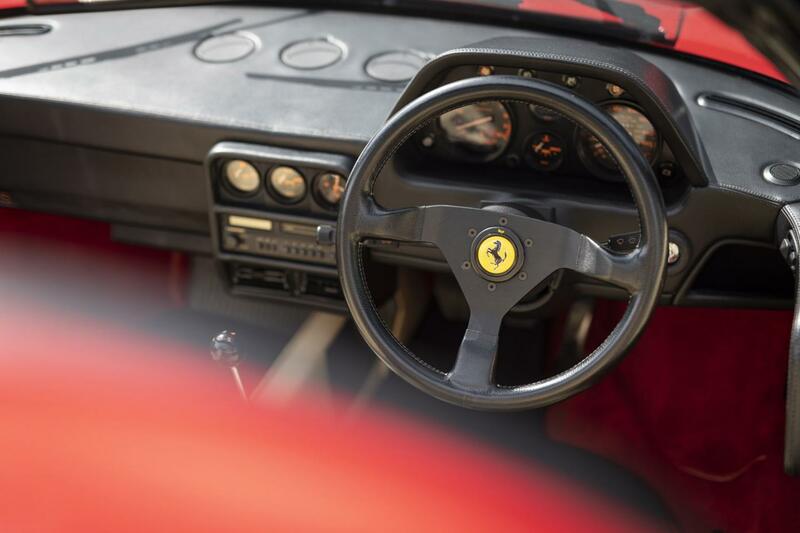 The Ferrari offers a driving experience that’s immersive, invigorating and intoxicating. 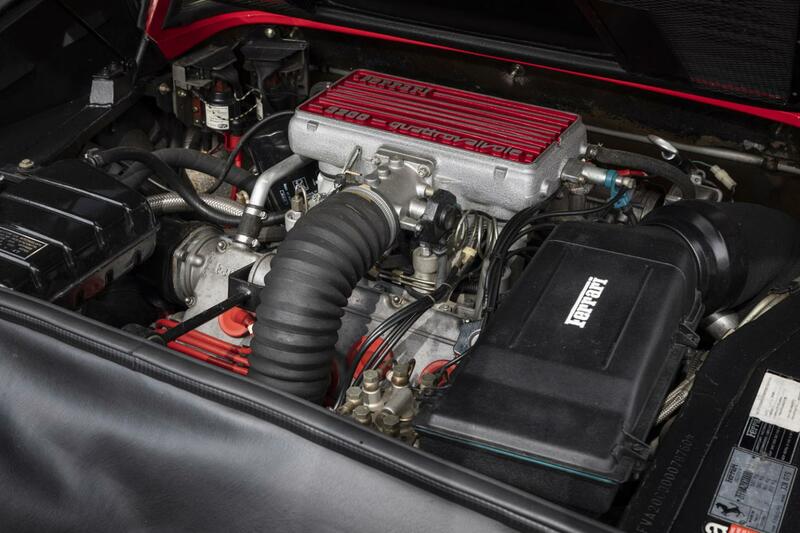 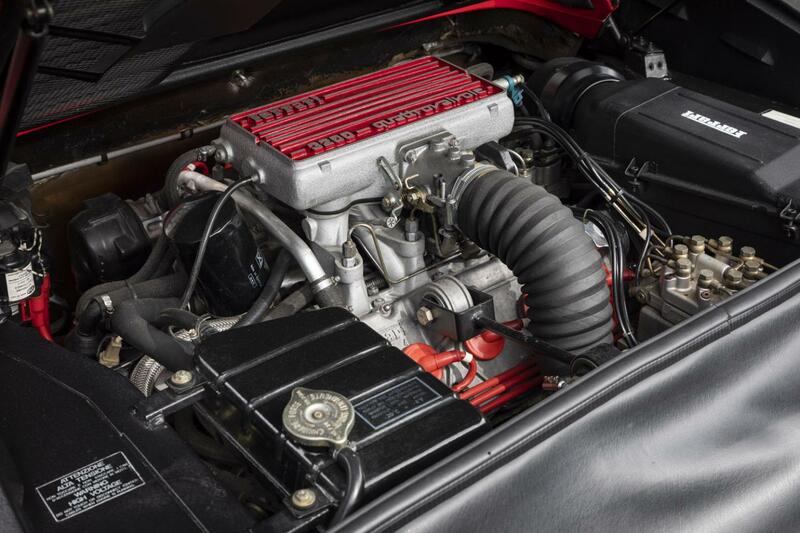 The 328 was the final evolution of the transversely mid-mounted, conventionally-aspirated 90-degree V8. 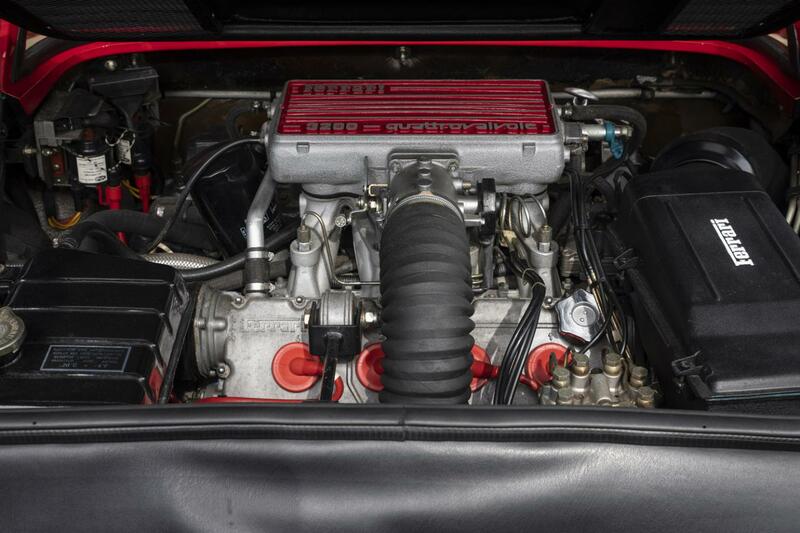 According to the manufacturers, the power is 274 bhp, maximum torque 224 lb/ft at 5,500 rpm, the top speed 163 mph and the 0-60 mph time is achieved in just 5.9 seconds. 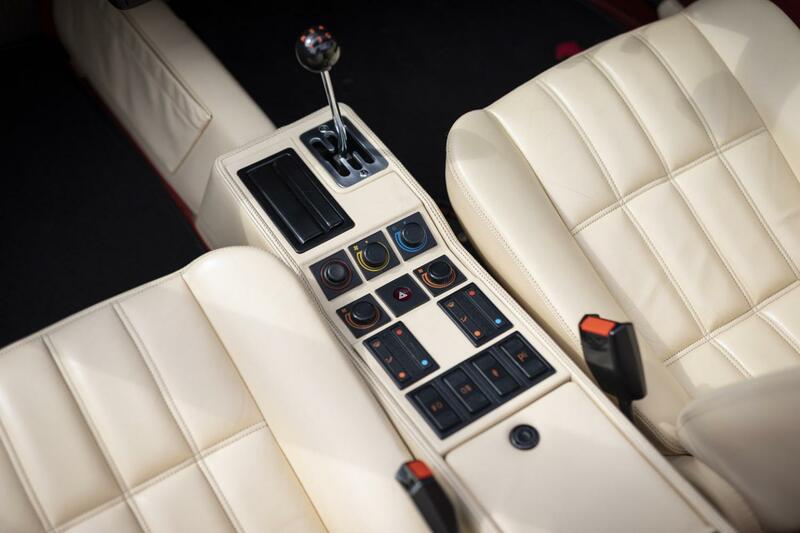 This right-hand drive example with ABS is a UK-supplied vehicle (one of just 292 UK supplied ABS-equipped cars) and has been cherished by its former owners. 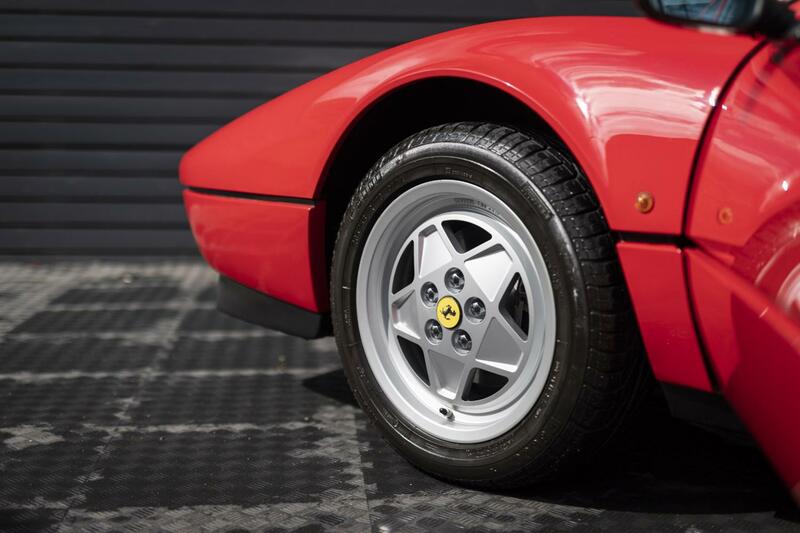 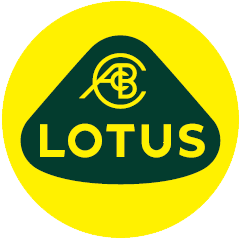 The history file contains many service invoices from Ferrari dealers, and marque specialists, as well as historic MOT’s and road tax discs. 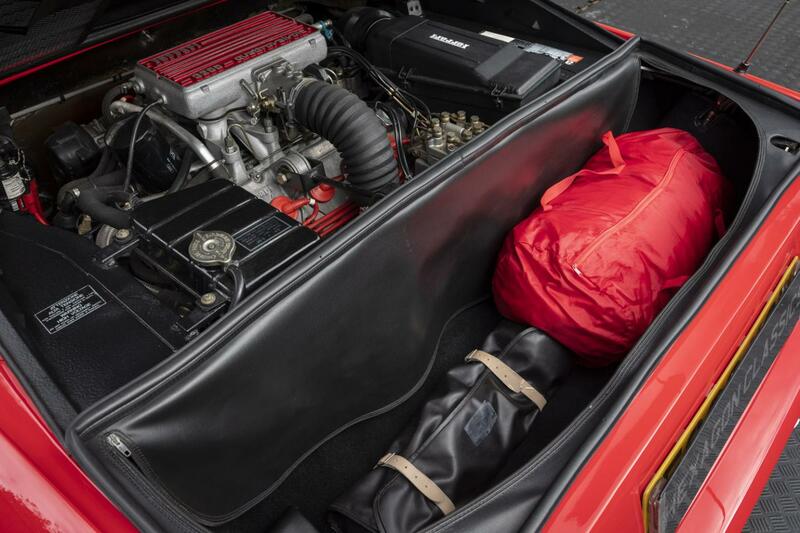 The car also has its owners’ manuals, and original tool kit. 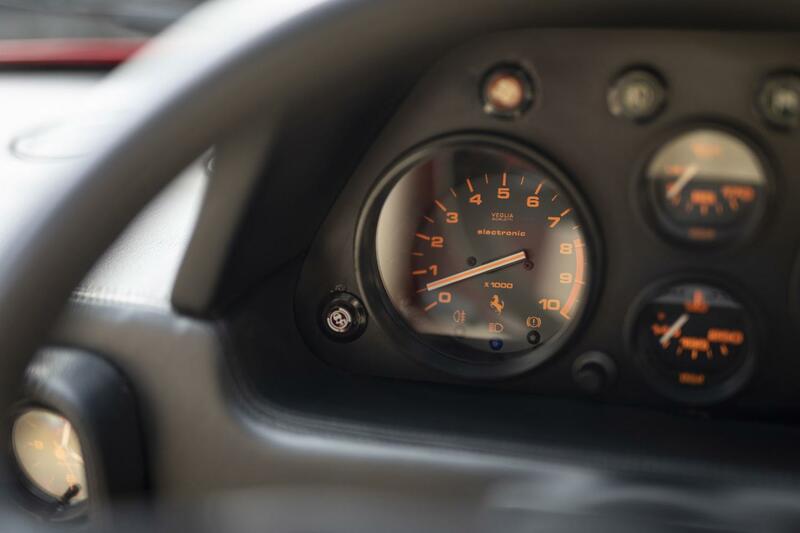 This is a wonderful opportunity for the collector to secure an original low mileage, UK supplied car. 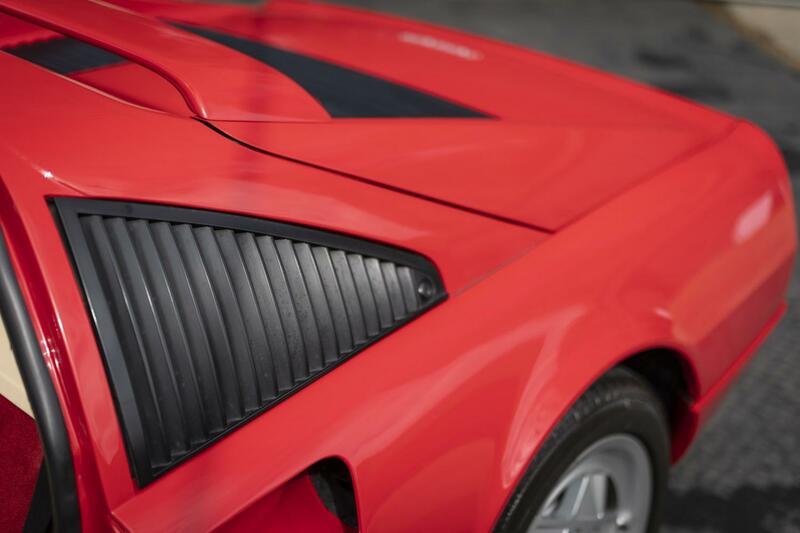 Available to view at our London showrooms.